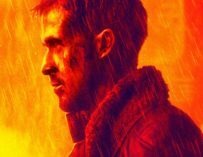 Christopher Nolan has explained in full detail why he wasn’t interested in directing the sequel to Ridley Scott’s Blade Runner, Blade Runner 2049. Christopher Nolan has proven time and time again that he’s one of the very best directors of all time. The Dark Knight trilogy, Memento, The Prestige, Inception, Interstellar and most recently Dunkirk. 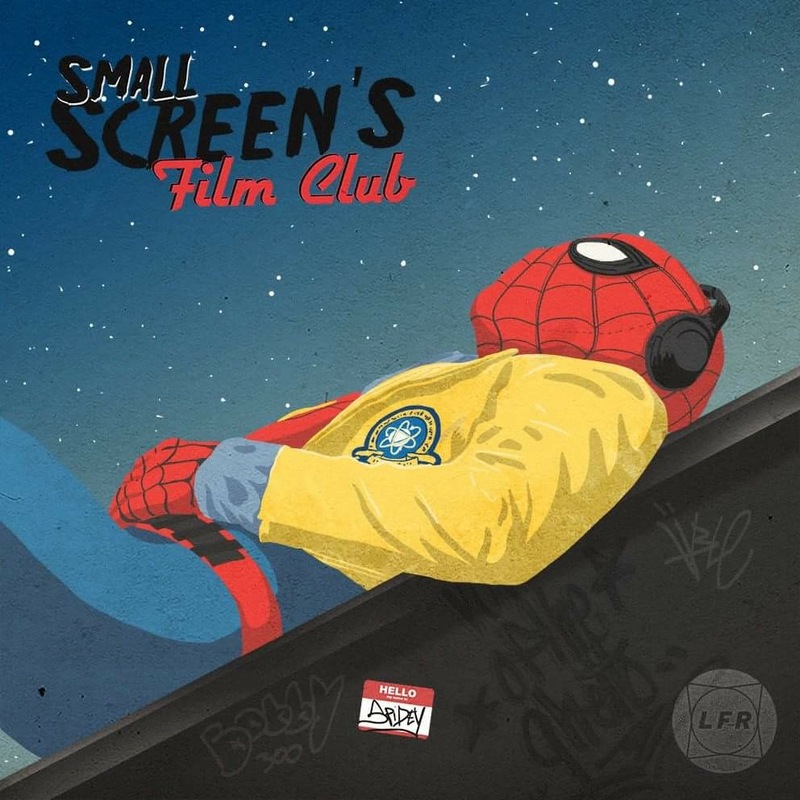 There’s something very special about the way he makes movies and the movies he makes. There were some rumours that Ridley Scott wanted him to direct the sequel to Blade Runner before eventually settling on Denis Villeneuve. The idea of Nolan directing a Blade Runner movie is very interesting indeed but I think that Villeneuve’s Blade Runner 2049 is a modern masterpiece. 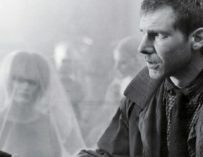 During an interview with the Los Angeles Times, Nolan revealed why he wasn’t interested in the prospect of directing a sequel to Blade Runner. “There are a lot of movies that are on such a pedestal that to try and either remake them or follow them up would be too tricky. I have to find a way around things. So, like, Interstellar is very much, as people would say, in dialogue with 2001 [A Space Odyssey]. You have to find your own way around,” he said. Nolan’s comments do make sense. 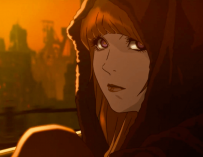 When I first heard that they were making a sequel to Blade Runner my first thought was, “why?”. But after having seen the movie my reservations melted away and I knew that I had discovered one of my favourite films from the past decade. It’s just a shame that it didn’t perform too well at the box office. 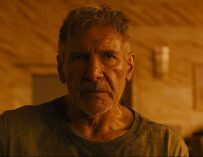 What did you think of Blade Runner 2049? Did you like it as much as I did or did you have problems with it? Let us know in the comments below.